Dr. Himansh Khanna is a board-certified New York City urologist offering top-quality, state-of-the-art, patient-centered care at his offices in Brooklyn, Manhattan, and Queens. 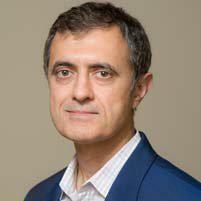 His practice focus is on male and female urology and urologic surgery. 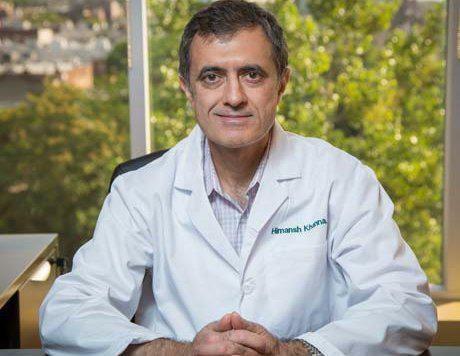 As a leading urologist in New York, Dr. Khanna uses the most advanced, safest and most effective techniques to treat an array of issues, including bladder problems, incontinence, benign prostatic hyperplasia (enlarged prostate), kidney stones and other kidney problems, urinary tract infections and abnormalities, and cancers affecting the prostate, bladder, kidneys and other organs and glands. He also performs vasectomies in the office and at a surgery center. Dr. Khanna is dedicated to providing individualized care based on a careful and comprehensive review of each patient's needs. His office is equipped with the latest technology. He is also trained in advanced techniques, including laser surgery, laparoscopic surgery, and robot-assisted surgery to perform complex procedures with greater precision and superior outcomes. 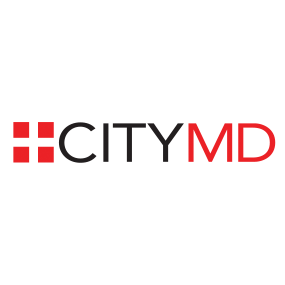 Dr. Khanna earned his medical degree at the University of Cincinnati College of Medicine, followed by residencies in general surgery and urology at the Maimonides Medical Center in Brooklyn, NY. He remains committed to continuing his education, learning about novel treatments and techniques so his patients always receive the best, most appropriate care. In addition to his private practice, Dr. Khanna maintains hospital affiliations with Lenox Hill Hospital, Maimonides Medical Center, Mt. Sinai and he has active memberships in the American Urological Association and the American College of Surgeons. Dr. Khanna speaks English, Spanish, and Hindi, and his office accepts all major insurance plans. He welcomes the opportunity to meet and care for new patients. Call today to schedule an appointment.